Makita 4112HS Stone & Concrete Cutter - 305mm Diam . . .
Makita 5143R Circular Saw - 355mm Blade (2,200 Wat . 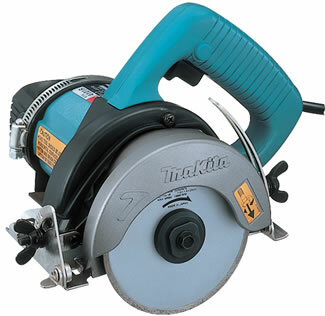 . .
Makita 5704RK Circular Saw - 190mm Blade (1,200 Wa . . .
Makita 5903R Circular Saw - 235mm Blade (1,550 Wat . . .
Makita 5903RK Circular Saw with Carry Case - 235mm . . .